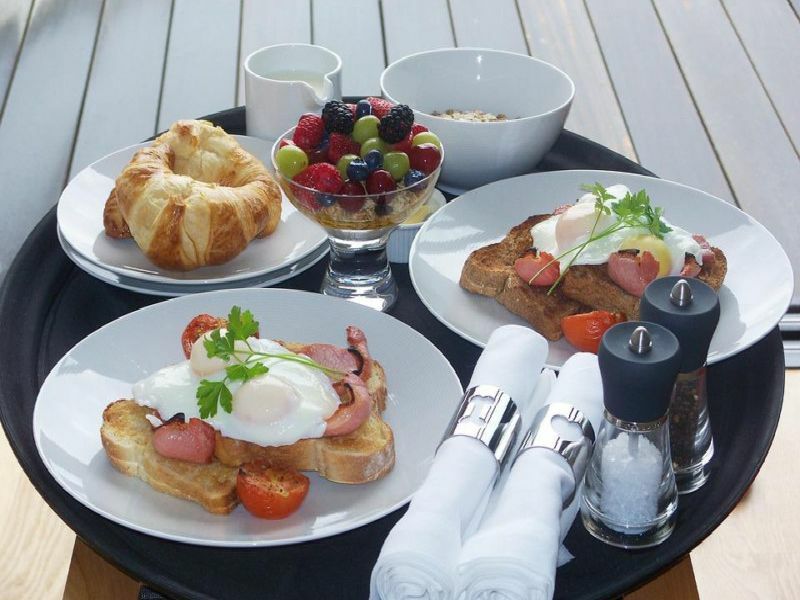 Check out the voter here: VOTE: Where is the best place for a brunch in Lancashire? The Bees Country Kitchen, in Market Place, Chorley, serves breakfast/brunch Monday to Saturday 8am until 11.30am. 'Diners can take away or eat outside under a marquee. Montagues, in Highfield Road, Blackpool, has an extensive menu for breakfast and bruncj, including homemade American pancakes, crushed avocado, and smoked salmon and scrambled eggs. Alcoholic breakfast cocktails also available. Rosie Posies, in Farrington Street, Chorley, serves an all day breakfast, as well as breakfast butties, porridge, crumpets and yoghurt and granola. David Bowie-inspired Ziggys, in Cedar Square, Blackpool, serves a selection of dishes with American pancakes and french toast, as well as Ziggy's breakfast. 'Gluten free, vegan and vegetarian options also available.